Rick Perlstein on the Chicago mayor; Adam Gopnik and Amy Wilentz on Charlie Hebdo; and Rebecca Solnit on climate change in the Himalayas. 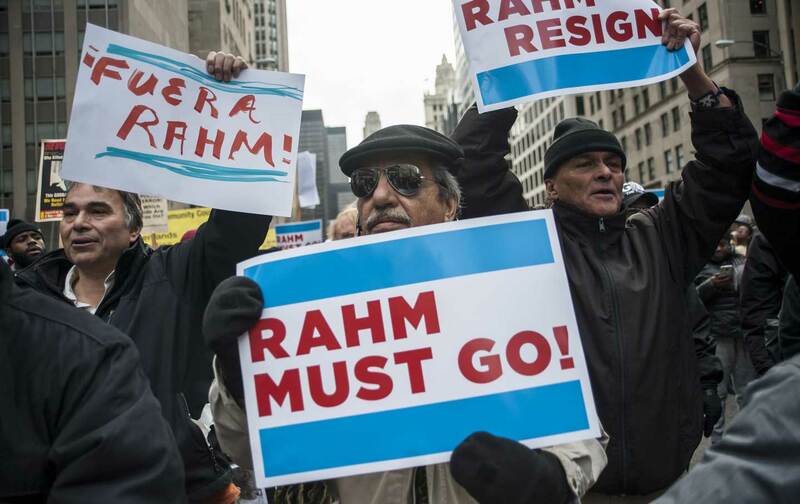 The attempt to cover up the police killing of Laquan McDonald in Chicago ought to end Mayor Rahm Emanuel’s career, says Rick Perlstein, who reviews Rahm’s life in politics going back to the Clinton era and Obama’s first term. Also: It’s the first anniverary of the attack on Charlie Hebdo in Paris. Charb, the editor in chief, finished a manifesto two days before he was killed; we have comment from Amy Wilentz and Adam Gopnik—he wrote the forward to Charb’s book. Plus: Dolpo Radio, with Rebecca Solnit—she went hiking in the remote Dolpo region of Nepal to help with a traveling medical clinic and to see what climate change looked like in the Himalayas.